Clean out your gear closet, and support the trails you love while you’re at it! 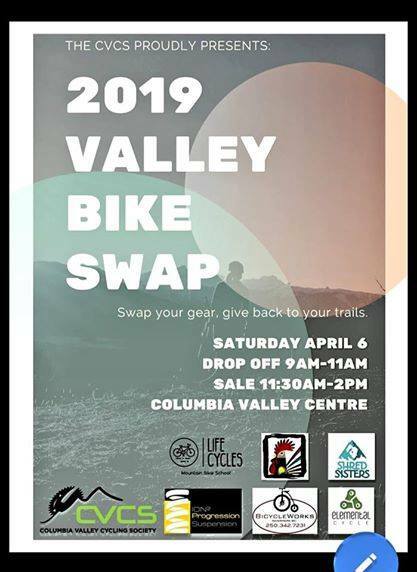 The CVCS is hosting it’s annual Gear Swap on Saturday, April 6th. Bring down your well loved gear, and we will help find it a new home! If you’re on the hunt for a new ride, or some spare parts for a frankenbike – the CVCS Gear Swap is always a goldmine! This is our 2nd inventory blow out! REGISTER: Our 19th Annual spring youth ride program is happening again – registration available at the event.